WASHINGTON - The Trump administration has set a collision course with the auto industry as it launches renegotiations of the 23-year-old NAFTA trade pact this week, aiming to shrink a growing trade deficit with Mexico and tighten the rules of origin for cars and parts. The industry is opposed to such a carve-out or to increasing the percentage of a vehicle’s value that must come from the region above the current 62.5 percent — already the highest of any global trade bloc. But if U.S. Commerce Secretary Wilbur Ross gets his way, it would be harder to reach the 62.5 percent content threshold because the “tracing list” of parts that count toward that goal would be modernized. He argues the current rules are too loose and allow a tariff-free “back door” for Chinese auto parts. Parts that did not exist when the 300-plus page list was devised in the early 1990s — largely electronics sourced from Asia such as console touch screens or hybrid-drive controllers — do not count against reaching the threshold. If they are put on the list, companies would have to source them from North America or pay tariffs on them. 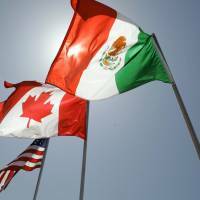 Foregoing all NAFTA tariff-free access benefits — something that could happen if Trump is dissatisfied with the negotiations and decides to scrap the trade pact — would raise costs by about $4 billion to $5 billion a year, Ulthus added. Ford plans about $7 billion in total capital spending this year. 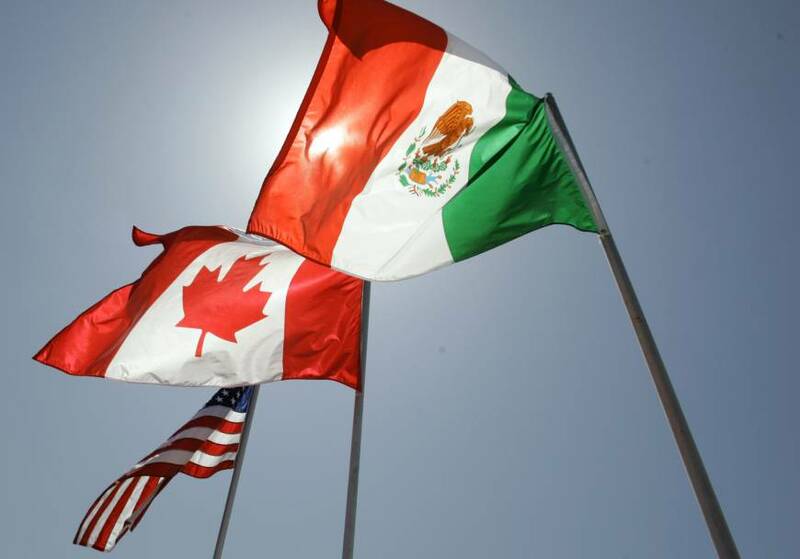 Among the other contentious NAFTA issues that U.S., Canadian and Mexican negotiators will tackle, starting Wednesday in Washington, is the future of a mechanism for resolving trade disputes.